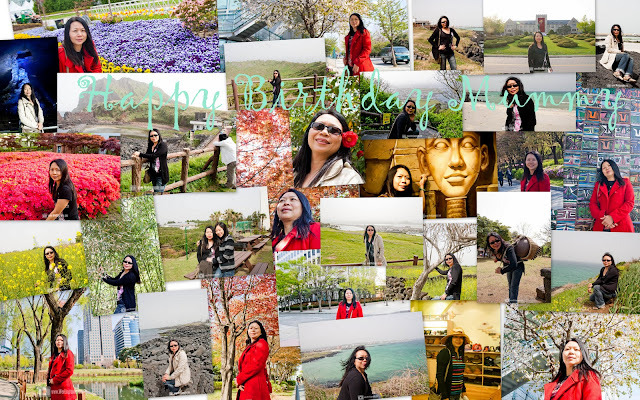 Happy birthday mummy, do enjoy in South Korea..Hope all your dream come true..love you .. 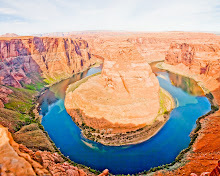 Horseshoe Bend, Page, Arizona, USA. Bryce Canyon National Park, Utah, United States. Kek Lok Si Temple, Air Itam, Penang, Malaysia.